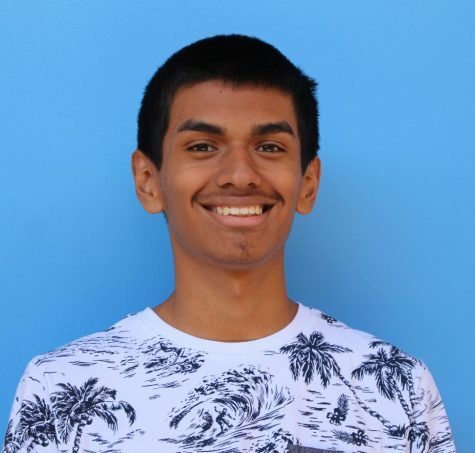 Phillip Lemus is a junior at BCCHS, and he is amped to get into the nitty-gritty world of Journalism. Phillip loves to play music and he is affiliated with the Birmingham Patriot Marching Band, and he isn't ashamed about it! He has recently joined the Chess Club at BCCHS, and he's waited for two years to join because he's been generally nervous. Phillip also likes to read fantasy novels, eat pizza, and laugh at dark humor jokes--most likely, all at once. Whenever he isn't doing his schoolwork, he enjoys playing video games such as Overwatch and Fallout (I should know, he's killed me as "Mei" SO MANY TIMES!). Phillip is the go-to person for travel tips. He has traveled to Arizona, Las Vegas, New York, San Francisco, San Diego, Cincinnati, Oakland, and of course, all of Los Angeles. He has eaten some good pizza along the way, too. Phillip's future may be uncertain, but he does want to go to a UC campus so he could stay in California. He also wants to possibly be a teacher or a bartender. That's not to say he won't give up on music in the future.